I was going to skip doing one of these “best of” posts for 2014, but it just didn’t feel right. I love looking back at my best of posts from 2011, 2012 and 2013 so I knew I had to get this one out there. 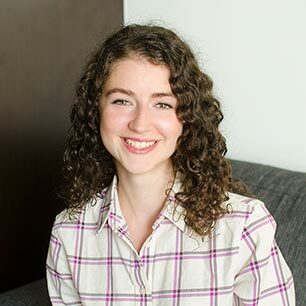 I haven’t really flexed my writing muscle in some time, so sitting down to write this post has been a bit more challenging than usual. 2014 was a year that was absolutely packed, packed with both extraordinarily incredible moments and the complete, absolute opposite. The only way I can think to sum it all up is that this been a year of learning for me. Learning to be more present in my life and with the people I love, learning to let go of things I can’t control, learning to accept that we are all works in progress. I can’t say that I’ve really mastered any of these things, but I’m working on it. And while this isn’t an easy process, I like to think back to where I was at this time last year, and look at how much I’ve grown. Yes, I accomplished many of the goals I set for myself, but I’m kind of realizing that achieving all of these things isn’t everything. In fact I kind of want to tear up the list I made for 2015, and just let things happen as they do. Focus more on moments and happiness, because I’ve realized that while achievements can make you happy, it’s only for a second and then there is something else. Goals are good, but they aren’t everything. 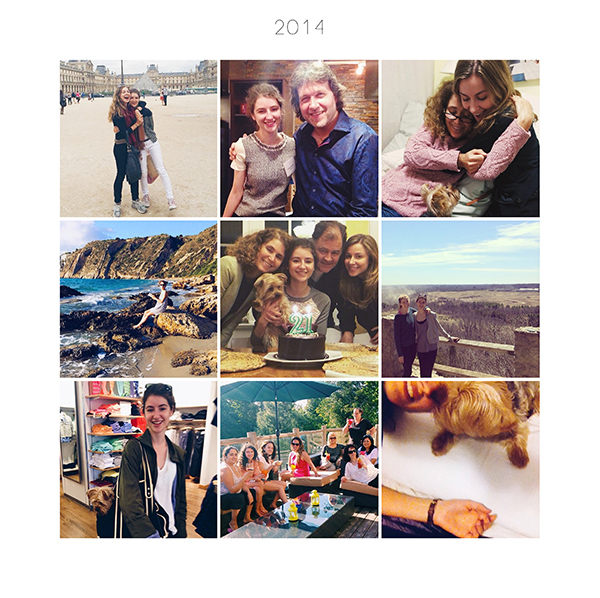 2014 was a big year for Living Lou, I shared a ton of new recipes and worked with some of the most wonderful brands. I’m always trying to create content and recipes that you will enjoy, so I hope I succeeded in that. 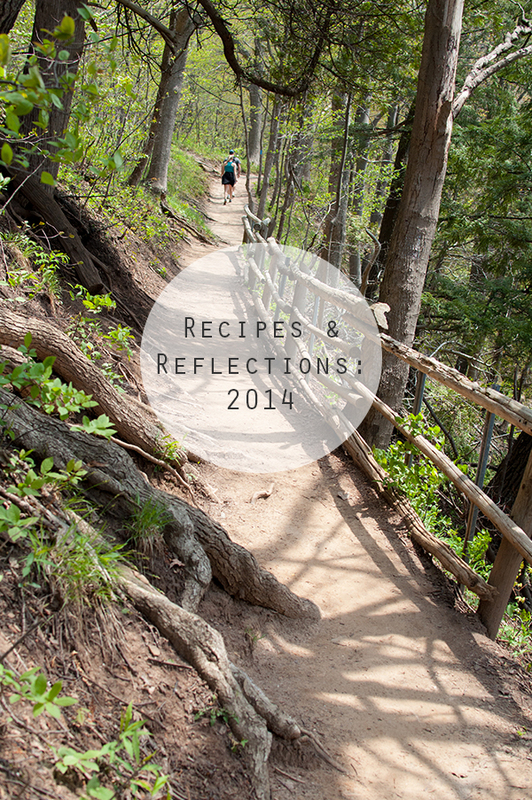 As always, I’ve rounded up the Top 10 Recipes of 2014 according to my Google analytics. Did your favourites make the list? 10. 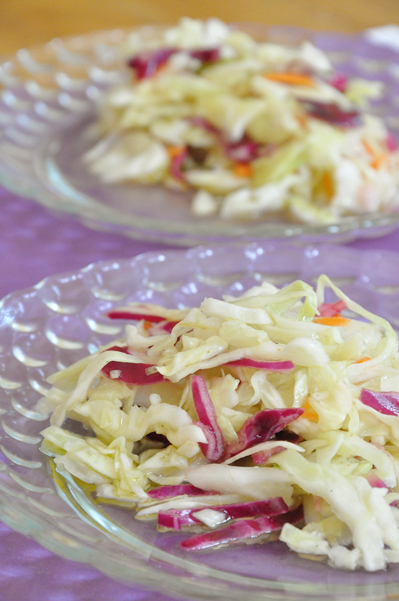 Coleslaw This is an old recipe from 2011 but this is the first time it has ever appeared in my Top 10! I love this recipe because it was my Nana’s recipe and it always reminds me of her when I make it. 9. Perfectly Roasted Chicken Thighs are one of my favourite weeknight suppers and clearly one of yours too! 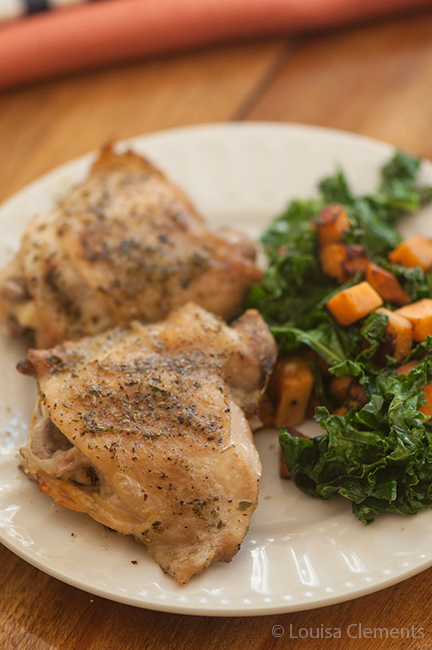 There is nothing simpler or more delicious than these perfectly roasted chicken thighs. 8. White Balsamic Vinaigrette has been a favourite recipe for a couple of years. I love that there are so many people interested in making their own salad dressings. 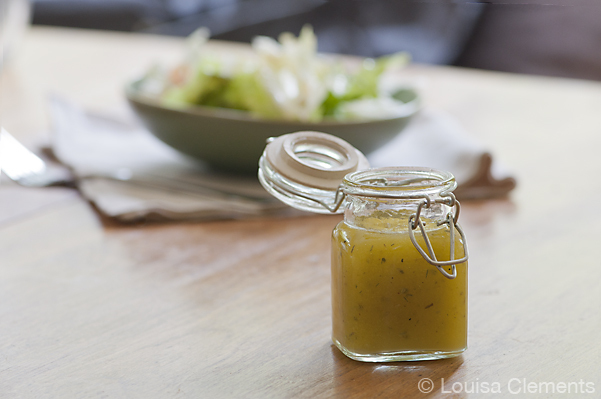 Expect to see lots more recipes for homemade salad dressings in 2015. 7. Royal Wedding Brunch Punch this one was a huge surprise! 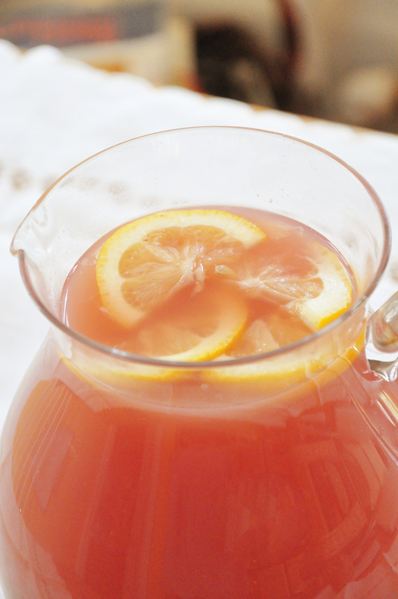 This recipe didn’t ever really get much attention until recently, but it is a perfect non-alcoholic option for entertaining. 6. 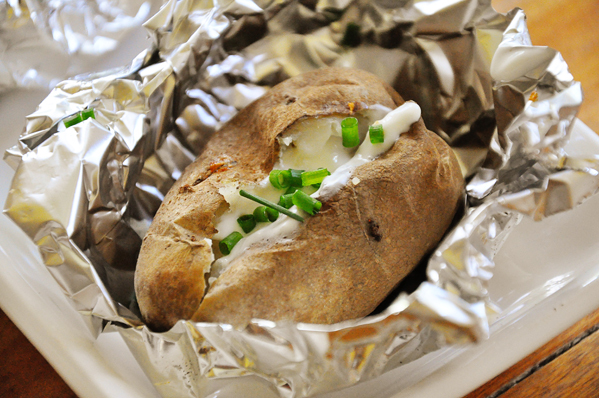 Baked Potatoes on the Barbecue were higher up on the list last year, but remain to be a favourite! I can’t blame you, they are the perfect barbecue side dish. 5. 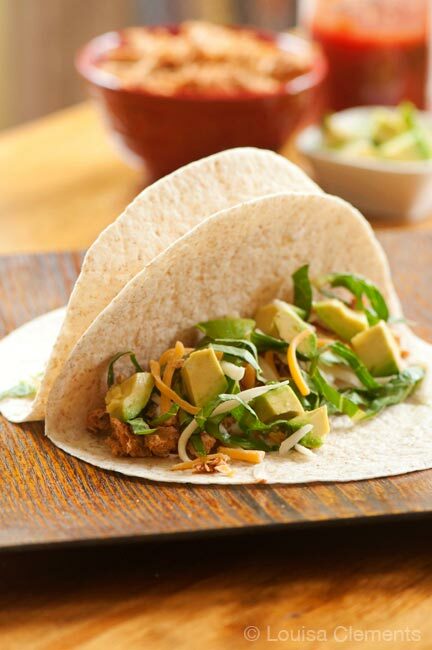 Slow Cooker Shredded Chicken Tacos are always a favourite recipe. There is something so simple about making tacos in a slow cooker. 4. 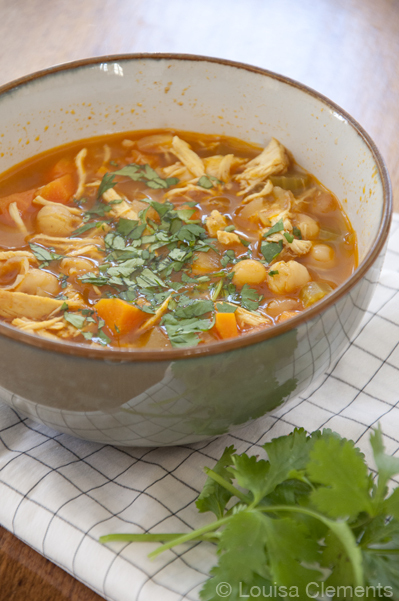 Moroccan Chicken Soup oh how I love Moroccan flavours, and so do all of you. This recipe was inspired by a delicious soup I had for lunch one day and I continue to make it often. 3. Slow Cooker Moroccan Chicken Stew is one of my favourite recipes from 2014. I love exploring the depth of flavour found in Moroccan food. There will be lots more of this in 2015. 2. 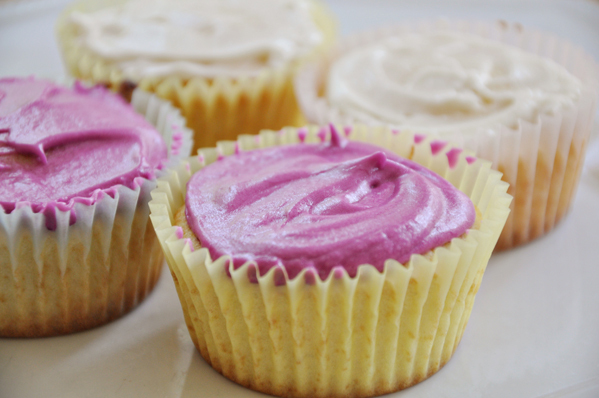 Easiest Homemade Cupcakes in the World are a crowd favourite and have consistently been in the top two for years now! 1. 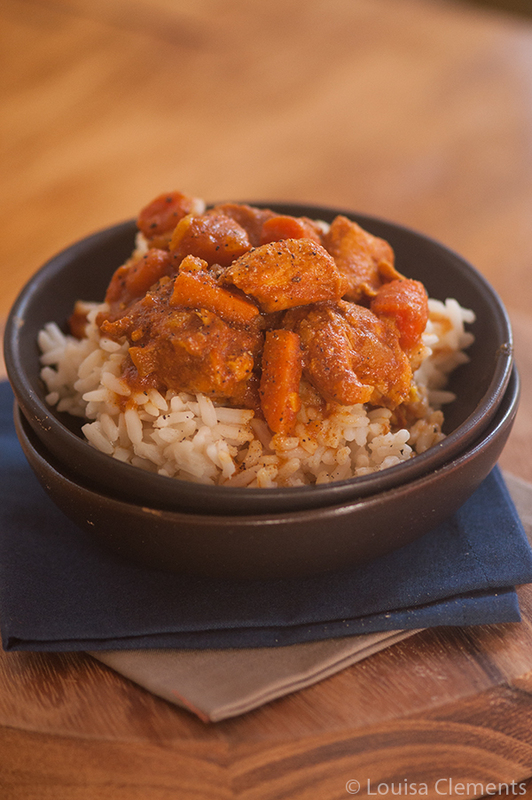 Slow Cooker Butter Chicken I was so surprised by how much love this recipe got in 2014. It’s one of my favourites! I’m excited to see how all of this evolves in 2015. This is a big year for me. The year I will graduate university. The year I turn 22. The year I head off into the complete unknown. It’s scary. But taking things one step at a time. And stepping back to remind myself of my favourite mantra these days “Do the next right thing.” I’ll be back with a new recipe next week. 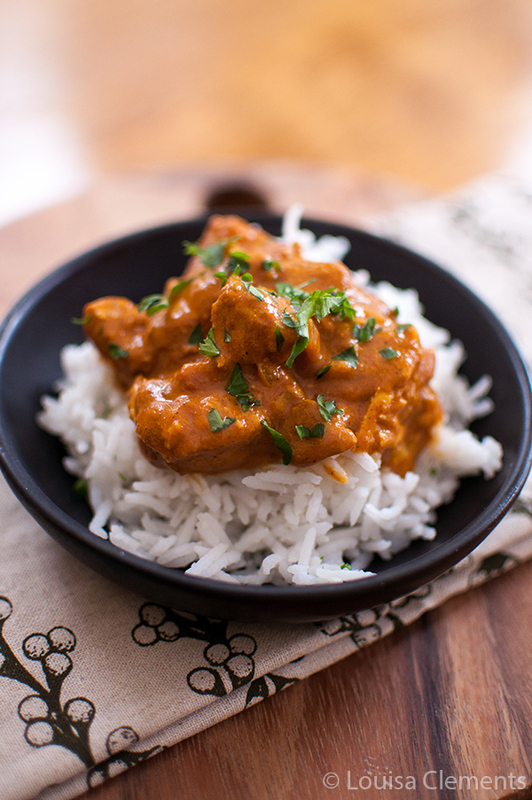 that slow cooker butter chicken is still on my list of things to make - it just looks SO. GOOD. All the best to you this year Louisa - it is a big year for you but you're a sharp young lady with a big future in front of you!